These offers usually only come twice a year. The fact that this is the best price we’ve seen since November 2017 means it is a prime time to stock up on Avios. Avios are great for redeeming short-to-medium flights on oneworld partner airlines. For example, you’ll only need 9,000 Avios for a one-way Business Class hop between Sydney and Brisbane (versus 16,000 Qantas Points). Purchasing with this 50% bonus means that you can score this flight for US$166 + US$17 taxes (= AU$259) instead of cash tickets which retail from AU$800. You will need an active British Airways Executive Club account to take advantage of this offer. If you have not already done so, you can sign up for a British Airways Executive Club account here. You can purchase between 1,000 and 200,000 Avios (excluding the bonus) during this promotion, which is double the maximum points you can usually buy in one year. At the top end, this would have you buying 300,000 Avios (with the bonus) for a total of US$5,523, at a cost of 1.84 US cents per mile. You’ll get the best price when buying at least 150,000 Avios (excluding the bonus). Note: As Avios expire after 36 months of inactivity in your account, make sure to keep your account active by earning/redeeming points regularly. Whilst generally the frequent flyer community will tell you not to purchase points without a specific redemption in mind, British Airways Avios could be the exception to the rule. 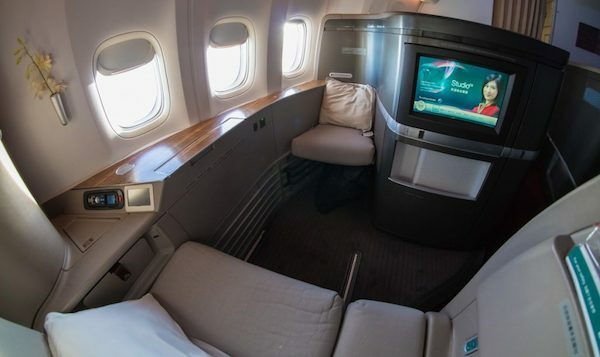 This is due to a unique utility—whilst the greatest value in purchasing points is normally for a long-haul redemption in a premium cabin, Avios are great for short-notice domestic trips when prices are often sky high. For this reason, many advanced points collectors like to make sure they always keep a supply on hand. Avios are the frequent flyer loyalty currency of IAG (International Consolidated Airlines Group), the parent company of Qantas’ oneworld partner airlines British Airways and Spanish flag carrier Iberia. Points can be transferred between the two programs (BA Executive Club and Iberia Plus) with ease. The price for BA and Iberia Plus Avios differs based on the Euro exchange rate. British Airways Executive Club will be of the most use to Australian travellers. This is the main focus of this article, and later on, we’ll cover how each can be leveraged for their own benefits. As a result, it pays to join each of these programs to get the most out of the Avios currency and associated loyalty programs. It’s also worth noting that British Airways devalued their program in April 2016, so another devaluation would be unlikely in the immediate future. Whilst British Airways has devalued their award chart in recent years, they remain excellent value for short-haul awards on oneworld partner airlines. A one-way ticket from either Brisbane to Sydney or Sydney to Melbourne both fall into their lowest bracket at under 600 miles. At this level, a one-way ticket will set you back 4,500 Avios in Economy or 9,000 in Business. Compare this to 8,000 and 16,000 Qantas points respectively. Brisbane to Melbourne is over the 600-mile mark so will fall into the next bracket: 7,500 in Economy or 15,000 in Business. Once again this is considerably less than Qantas’ 12,000 and 24,000. Melbourne to Perth is 10,000 Avios in Economy, 20,000 in Business and Sydney/Brisbane to Perth 12,500 Avios in Economy, 37,500 in Business. This is about the maximum distance where purchasing points outright can represent any value. Unlike most other purchased miles, Avios can provide good value for Economy flights, especially when redeeming last-minute. And unlike on their international routes, last-minute Qantas domestic awards are easy to come by. 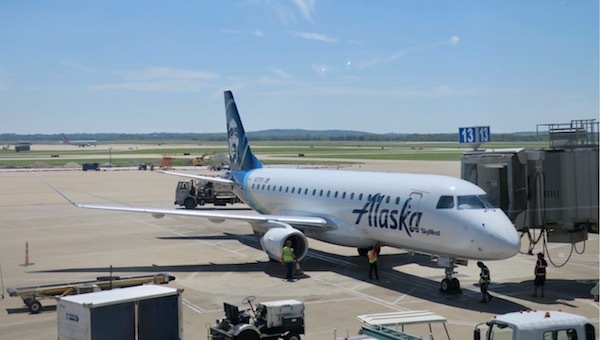 Similar short hops can be useful around Asia on other oneworld partners such as Japan Airlines and Cathay Pacific, or in the US on American Airlines and Alaska Airlines. Like many points redemptions, maximum value is obtained when redeeming for shorter flights with a high cash price. British Airways Executive Club has a distance-based award chart (similar to Qantas), with each segment pricing separately. British Airways-operated flights offer peak and off-peak award pricing, meaning that the amount of points you will pay will depend on the date you wish to travel. Partner awards all price at the peak rate. You can check whether the date you want to travel on falls under the peak or off-peak award chart by checking the calendar linked from this page. British Airways have a well-earned reputation for their high fuel surcharges. To be fair, though, they aren’t really any worse than those levied by Qantas. They also don’t pass on any additional surcharges on domestic Qantas flights. For a short hop such as Brisbane to Sydney, the additional taxes are a measly £8 (around $15), both in business and economy. On longer flights such as Sydney to Singapore in Business on their own metal this goes up to £116, and if you’re heading all the way to London you’ll be looking at a £227 co-pay. This needs to be factored into your equations when deciding if buying points will offer value for you. An official award chart isn’t posted online anymore. Instead, British Airways offers an online award calculator where you can enter your origin, destination and class of travel to find out the cost of an award. I’d also recommend using Wandering Aramean’s Avios redemption calculator which also shows you multi-flight routes which may be cheaper to redeem for than a direct flight. One feature of the various Avios programs that differs to most others is the ability to transfer points between each other at a 1:1 ratio. The main advantage here is being able to access Iberia Plus’s redemption rules with your purchased British Airways Executive Club Avios, or to purchase Iberia Plus Avios and move them over to British Airways if there is a different deal running between the two programs. Whilst generally almost identical to the British Airways program, Iberia plus publishes a slightly different award chart for flights they operate, and a different on-peak/off-peak calendar. Iberia does not fly to Australia so this may be of no use for domestic travel, but for some very specific redemptions, it pays to have a look at both charts and see if it may have some value. One particular sweet spot is Band 4 and 5 Business Class redemptions. This allows one-way bookings in Business Class from New York/Boston to Madrid for 34,000 Avios and Chicago/Los Angeles/Miami to Madrid for 42,500 Avios. By comparison, these are 50,000 and 62,500 Avios on British Airways. Also, Iberia Plus does not levy fuel surcharges when flying on Iberia-operated flights, increasing the savings. Head For Points has a complete guide on how to transfer points between the two programs. Iberia Plus also regularly runs discounted award redemption offers. The British Airways website is one of the most complete search engines around when it comes to displaying partner award availability. It includes Qantas and the other oneworld airlines that service Australia. The tool won’t allow you to book a mixed cabin ticket, connections greater than four hours or stopovers (except in London). If you require any of these in your award, you’ll need to call them. Anecdotally, expect a long hold time, though I have yet to make a booking that I have been unable to make online, so can’t verify this myself. One piece of advice mentioned on FlyerTalk is that the shortest hold times can be had by contacting their Singapore office on +65 6622 1747. The other easy way for Australians to acquire Avios is by transferring through Marriott Rewards, which are a points partner of American Express Membership Rewards. Avios, when earned or purchased at a reasonable cost, are perfect for more expensive short-haul domestic redemptions, whether in Economy or Business Class, in Australia, Asia and the US. Keep an eye out for a future Avios sales and you may be able to purchase to immediately redeem a Business Class flight at reasonable prices. Thanks to TK from the Point Hacks Community for writing up this guide to buying Avios! 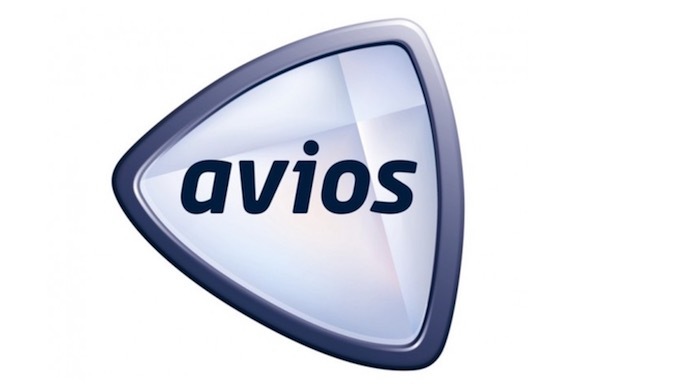 We are sorry but to purchase Avios you must have at least one Avios point in your Executive Club account. To find out more about the many ways to collect Avios click here. I got this message didn’t know it was a requirement. IS there any way to get a point quickly? Typically, a qualifying in store transaction will show in your eStore account as ‘pending points’ within 7 days of the transaction. It will then take up to a further 35 days for the Avios you have earned to move from ‘pending’ to ‘approved’. 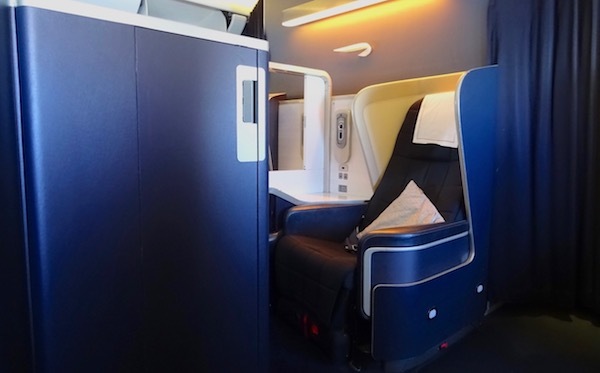 You could also credit an upcoming oneworld or Qantas flight to BA if you have one. FYI, The British Avios.com (Just the currency-branded website) is closing down and that purchase link is broken (Brexit fallout?). I thought I read that a while back. Updated! Would be great if you could add a little note about points expiry and if there are ways to keep points alive, and how this is achieved at the end of these points buying articles. Anyone else having trouble with buying Avios on the British Airways site? When I click the ‘Treat Yourself’ link I’m just returned to Executive Club account home page. If somebody can get past the ‘Treat Yourself’ button, can you post a link to the next page so I can access it? Same problem here. I wonder if the offer’s expired? Same thing, I though you could buy Avios at any time though. Does anyone know how to fix this? I know they don’t allow Australian or New Zealand addresses on accounts but I haven’t heard of this error before. Try changing the country/language to the UK or USA and see how you go. Can you let us know? New to BA FF. i have just gone to sign up and apparently BA isn’t accepting any new applications from Australia, I get the below. Used an address in London, got an account, however can’t buy Miles. It takes me in circles, from the BA Exec page to the buy miles ‘info’ page, in a loop. Feeling really dumb right now! Trying to book SYD-MEL business on the BA website, and it keeps coming up with ‘British Airways does not have traffic rights to operate directly between these two cities.’ as an error. oBviously it’s not searching partners somehow. If you haven’t figured this out yet it seems like you could be trying to book as a paid flight, not an Avios redemption. Look for the dropdown which says ‘Book using money’ (I think) and change it to ‘Book using Avios’ once you are logged in to your account. No my address is here in Perth, I was unaware of the No Australians rule when I joined the Exec Club. But my point is, when you did your sums, did you convert the GB Pounds to US, or A$?. The differential in the two figures don’t compute. If your US$ figure is right, then the A$ figure I get should have been in excess of A$2000 with the current conversion . Any thoughts? 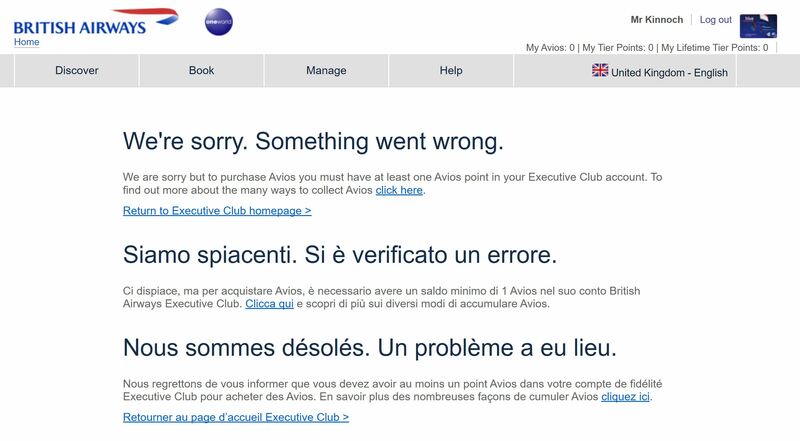 The Executive Club account you specified is not eligible to purchase Avios. I had the same problem. I contacted the executive club and they advised that you must have at least 1 point in your account before you can buy points. Yes. I got around this by buying 1000 avios on avios.com (I had already created an account there but it had never been used till now), then transferred them to my British Airways Executive Club account. The whole process only took a few minutes – the avios were credited and transferred almost instantly. 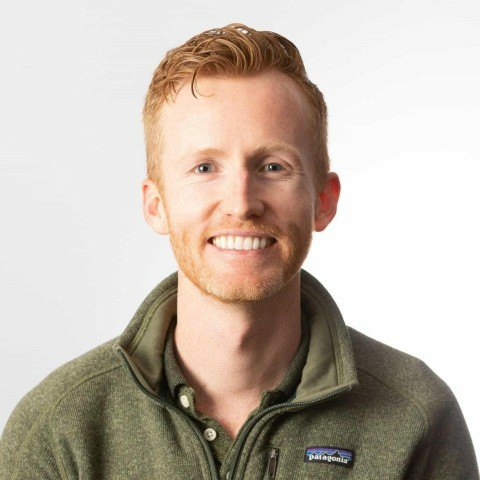 Hi Keith – great newsletter as always. I have a BA Exec account, though have only used it thus far for researching reward flight availability. I just did a dummy purchase for the max amount, and though I was blocked from proceeding any further, the price quoted was GBP1615, which I just converted @ A$2742, which is not too far off your quote of US$2775. Can you suggest a reason for the discrepancy? I can only think that the BA web site thinks I’m from the US, but that does’nt seem logical. Generally the BA purchase Avios pages ask you to log in before you buy, and from there they look at the address on your account – which I am guessing might US-based? I’ve had an Avios account for over twelve months but never used it. I just went to purchase points as part of this promotion and the BA webpage popped up an error saying “The Executive Club account you specified is not eligible to purchase Avios”. Anyone had this problem and/or know why this error would be appearing? I tried to buy Avios points for a internal flight in Peru, but come back with this account not eligible to purchase points? I have an executive account with BA. Any ideas what is happening here? if the limit for ba exec is 35,000, how can you buy 135,000? Do you have to buy into Iberia instead? The current offer has an increased maximum – I’ve made that clearer that that can happen in the guide. There is only one problem…as an Australian I am no longer allowed to join BA executive program. So unfortunately I can’t join and hopefully get an offer like this is the future! 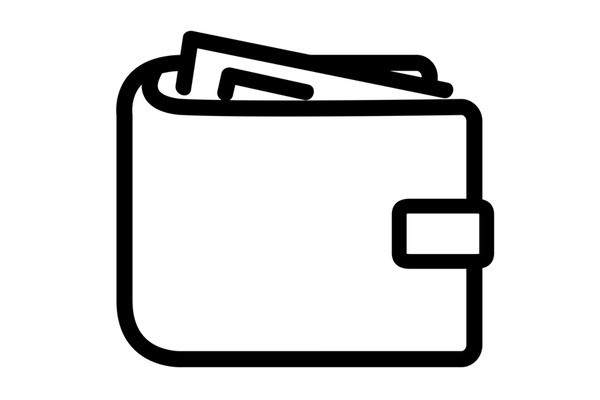 Suggestion: consider borrowing an address from a friend or family member overseas. Avios are the frequent flyer loyalty currency of IAG (International Consolidated Airlines Group), the parent company of Qantas Oneworld partners airlines British Airways and Spanish flag carrier Iberia – and points can be transferred between the THREE programs with ease. 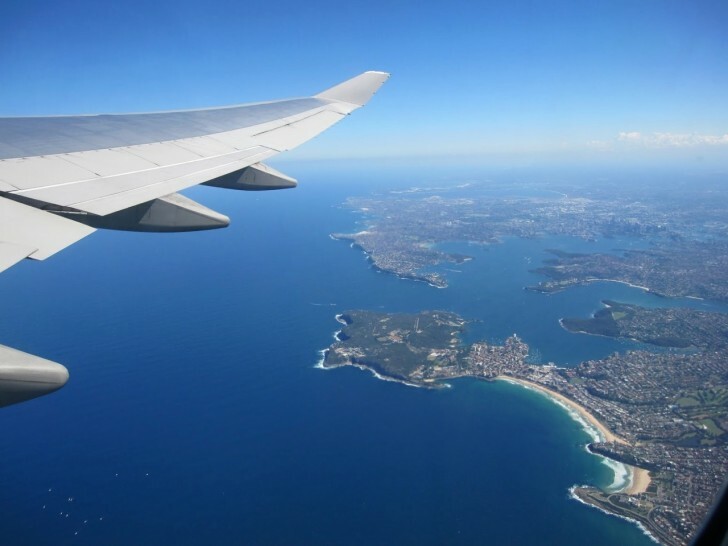 How can I transfer my Avios to Qantas? Thanks. Wording could have been better – the three programs being referenced for transfers are Avios.com, Iberia Plus, and British Airways Executive Club. You can’t transfer between Qantas and any of those three programs, but you can redeem Avios in Iberia and in British Airways programs for Qantas flights. I can’t seem to book business class flights eg MEL-SYD on the Iberia Plus site. Do you know if this is deliberate? My understanding is that the Iberia site doesn’t show Qantas flights for booking. That said, you are better of transferring your points to British Airways and booking there instead, as the pricing is likely cheaper for short flights like MEL-SYD. Very handy guide thanks. Having learned of the benefits and best usage scenarios of Avios I am now a member of BAEC, Iberia Plus and Avios.com and intend to leverage the power of this points currency going forward. Hey Keith, is it possible to sign up for Iberia and Avios.com without a UK address? Or do all three Avios programs require a UK address of some form? Iberia is possible, yes. BA requires an address outside Australia/NZ (an annoying rule). They will send out a membership card to that address and that’s it. The annual purchase limit has been raised to 100,000 for Iberia. I have BA account but not Iberia. Can I buy with this promotion if I just create my Iberia account now? AA, AS (and formerly US) requires the account to be at least 14 days old, and LM requires account to be pre-existing before the promotion. Wondering if the same rule applies to Iberia? In theory, you need to have an account with some earn/redemption activity in Iberia to be able to purchase Avios – that could be a (free) transfer from BA to Iberia, to my understanding. However some commenters on Head for Points reckon this is not being enforced, so it’s definitely worth a try regardless.